Fiorella Bini: Graduate in Medicine and Surgery from University of Florence. Specialization degree in Dermatology and Venereology. Masters degree in Trichology Microscopy – SITRI. Since 2010 Docent for the the School of Medicine, Agorá aesthetics division. 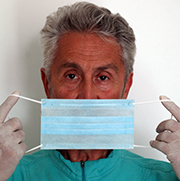 Vincenzo Gambino: Graduated in Medicine and Surgery from the University of Pavia. 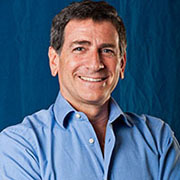 In 1990 he specialized in the surgical treatment of hair restoration at the Elliott-Thomas Medical Group in New York. Gaetano Agostinacchio: Graduated in 1984 from the University of Milan. 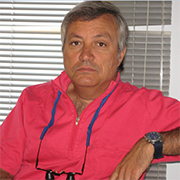 Specialized in Dermatology at the University of Ancona in 1991. 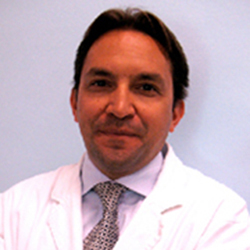 He works with clinical, surgical and aesthetic Dermatology and Trichology. 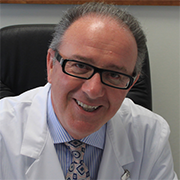 Michele Roberto: Specialist in Surgical ORL and Neck-Facial Pathologies. Docent at the University of Bari. Over 15 years practice in hair restoration surgery, with concentration on the techniques of auto-transplants with mini and micro-grafts. 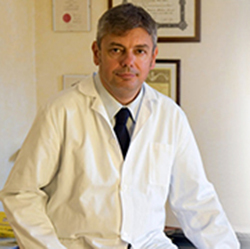 Marco Toscani: Medical surgeon and researcher at the University of Rome, “La Sapienza”. Specialist in Plastic Surgery and Dermatological Surgery. 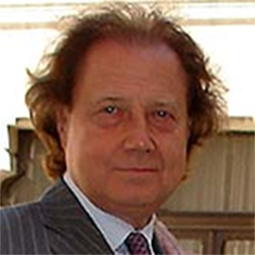 Docent of “Hair Restoration Surgery” at the School of Specialization in Plastic Surgery at the University of Rome, “La Sapienza”. 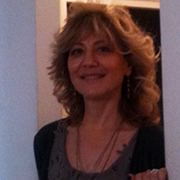 Elisabetta Bianchi: Graduate in Medicine and Surgery in 1983. Specialized in Dermatology and Venereology in 1987. Training diploma in Aesthetic Medicine at the International School of Aesthetic Medicine of FBF in 1996. 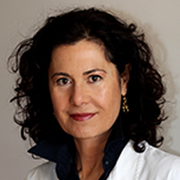 Since 1998, teaches at the School for Aesthetic and Dermocosmetic Medicine. 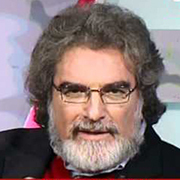 Roberto D’Ovidio: Graduated in 1979 from the University of Bari. In 2000 was made Director of the Trichology Group of the AIDA. 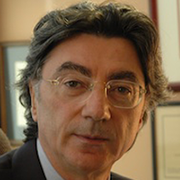 In 1996 along with a group of doctors and patients, he founded the “Mediterranean Association of Aerated Alopecia” to encourage interest in this important pathology. Torello Lotti: Professor of Dermatology at the University of Rome, “Guglielmo Marconi”. 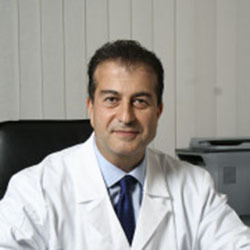 President of the World Health Academy, Dermatology since 2013. Honorary Professor of Dermatology for China nr. 1 University in Shenyang, China (2011).